During the last few years, the smartphone user in Bangladesh has got a massive expansion. For this higher rate of users, International brands are also bringing all of their latest mobile models in the local market. Among all of these brands, only a few have got people’s attraction due to the combination of stunning designs, updated technological innovations, and affordable prices. It is beyond saying that, HTC is one of the leading mobile phone brands in Bangladesh and AjkerDeal has made it easier to buy original HTC Mobile in Bangladesh with exclusive offers. If you are looking to buy the best HTC mobile in Bangladesh then AjkerDeal is the best for each and every category of HTC smartphone. 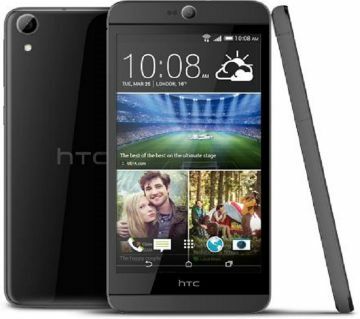 You will get the best deals on HTC mobile price in Bangladesh. Also, you will get EMI offer on 0% interest rate for six months. Get 100% authentic HTC smartphone online in Bangladesh from AjkerDeal at an affordable price. We always ensure the quality of smartphone for our customer. Pick up your HTC mobile from AjkerDeal and be happy grabbing your HTC phone first and pay later. HTC has a wide range of smartphone collections. They are classifying all of their smartphones in three families. All of their smartphones are of great specifications and stunning design. HTC mobiles are the perfect combination of performance and design. They are HTC U Family, HTC One Family, and HTC Desire Family. These mobiles are of different screen size, camera details, and colors to give you freedom of getting what you are searching for. HTC Desire was the 3rd flagship mobile phone of HTC using android. The HTC Desire family was first introduced in February 2010. 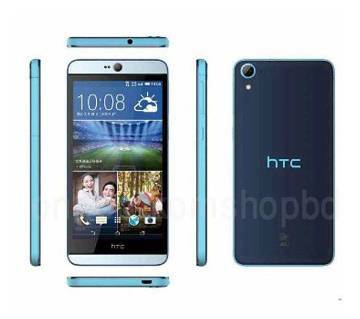 HTC Desire 626, HTC Desire 626G+, HTC Desire 10 Pro, HTC Desire 728, Desire 10 Lifestyle are most popular mobiles. HTC Desire 650 is the newest member of this family introduced in November 2016. 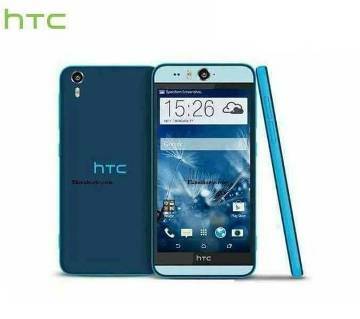 HTC Desire 626 is one of the most searched HTC Mobile in Bangladesh. 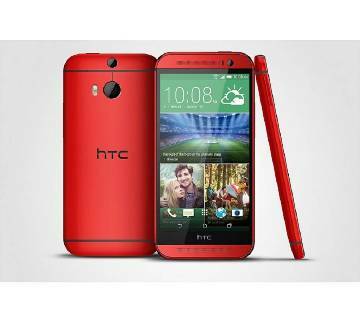 Check the HTC Desire Family Mobile Price here. 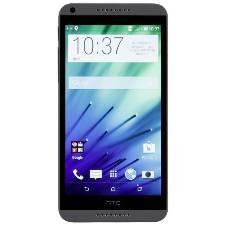 Check other HTC mobile models here with detailed information and updated price. HTC One family mobiles are designed to provide the best user experiences while integrating HTC Sense™ 6 and Windows® Phone 8.1. The family introduces unique designs with different home screen updates. 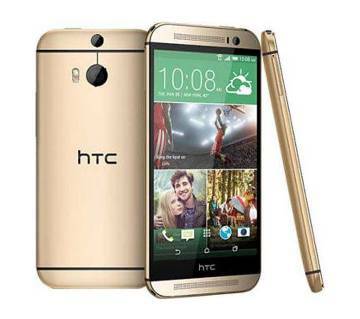 HTC One A9, HTC One M8, HTC One remix are the well-known HTC Mobile Phones of this family. 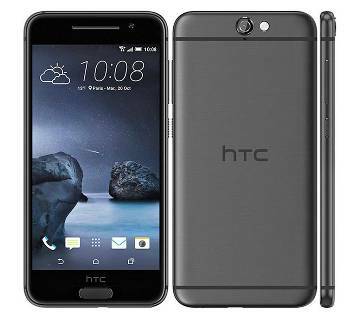 HTC One A9 is the world's first all-metal design mobile which comes with 1.2GHz octa-core Qualcomm Snapdragon 617 processor and features a 13MP primary camera and a 4MP selfie camera. HTC U Family mobiles are really a great combination of high-end specifications and larger display while introducing the Edge sense phone interactions. These mobiles are also great for them who want to have the best specs within their limited budgets. HTC U11, HTC U Ultra, HTC U Play are the most searched HTC Mobile in BD. HTC U11 is the newest member of this family which is introduced on May 16, 2017. HTC U11 can be regarded as a smart digital companion with extraordinary design, image, video, and sound quality. HTC U11 EYEs comes with large 6” screen with an 18:9 ratio with face unlock system. Get superior user experiences with Snapdragon 652 processor while getting strong battery performance with a 3900mAh battery. Check out Asus mobile price in Bangladesh at AjkerDeal.com! Also, check Lava mobile price in Bangladesh. How to Get Best Discounts on HTC Mobile Price in Bangladesh? In Bangladesh, the new generation smartphone users are very much concern about their device. They are always searching for the latest integrated technology while having bigger saving into the pocket. HTC Mobile in Bangladesh is the perfect solution to that. 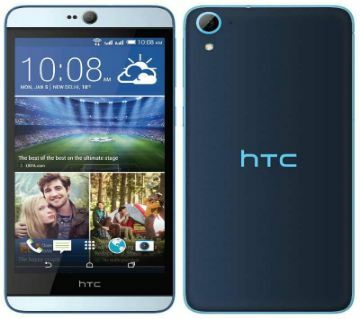 Smartphones ranging from 5000 BDT -20000 BDT are always at the center of people’s attraction and HTC is offering a lot of mobiles within that range. Also, check out Nokia mobile price in Bangladesh. Also, check out iPhone 7 price in Bangladesh at AjkerDeal.com! AjkerDeal features all the latest HTC Mobiles while offering the best discounts on HTC Mobile Price in Bangladesh. There are available 0% EMI Offer and get 30% instant cash back on bKash payment. On APP order get free delivery all over the Dhaka city. Also, check out xiaomi redmi note 4 price in Bangladesh at AjkerDeal.com to get the best value. Buy original mobile phones with relevant replacement and service warranty. If you are looking for a Nokia smartphone you can also check out Nokia 6 price in Bangladesh to get the best price at AjkerDeal.com!